With a whole city out there for the taking, there’s no time to stand still. The all-new SEAT Ibiza is now more spacious, more fun and more comfortable than ever before. 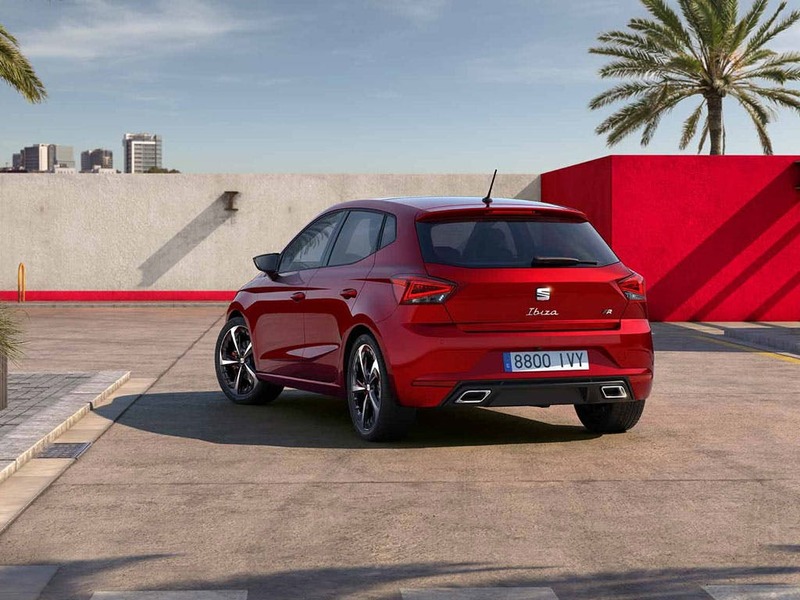 Combining the latest SEAT technology to help you get the most from life, with cutting-edge safety systems to help you get through every drive, the SEAT Ibiza is made to move you. 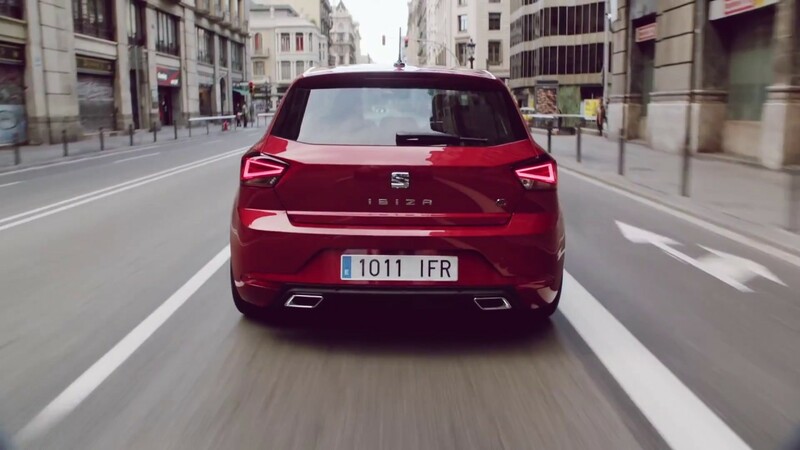 Wherever the city takes you, the new SEAT Ibiza will get you there in style. 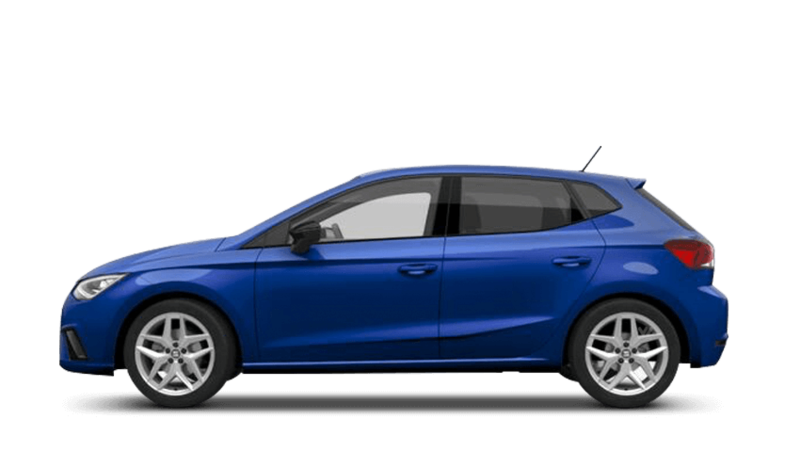 Discover all the latest SEAT Ibiza offers currently available. 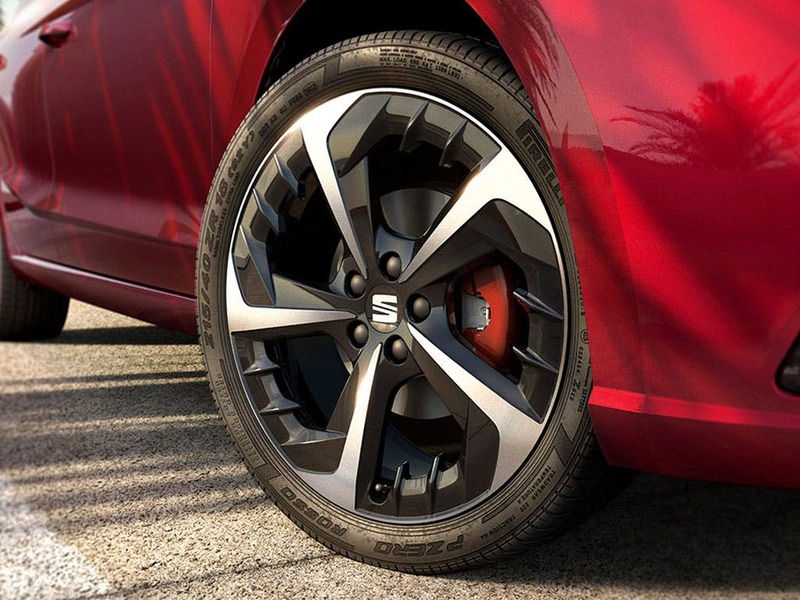 Every detail matters, view the SEAT Ibiza technical specification. Download the latest Ibiza brochure. 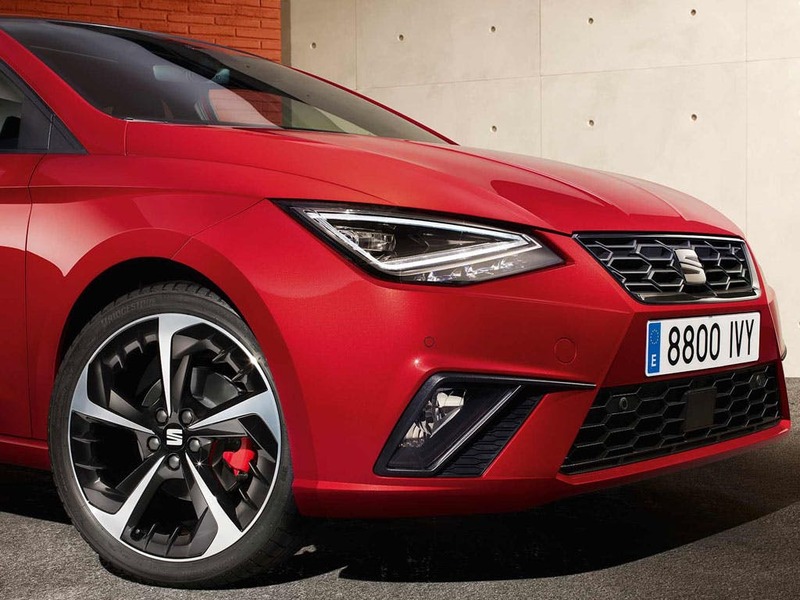 Not only is it bigger, but the new SEAT Ibiza is also better looking and more refined. 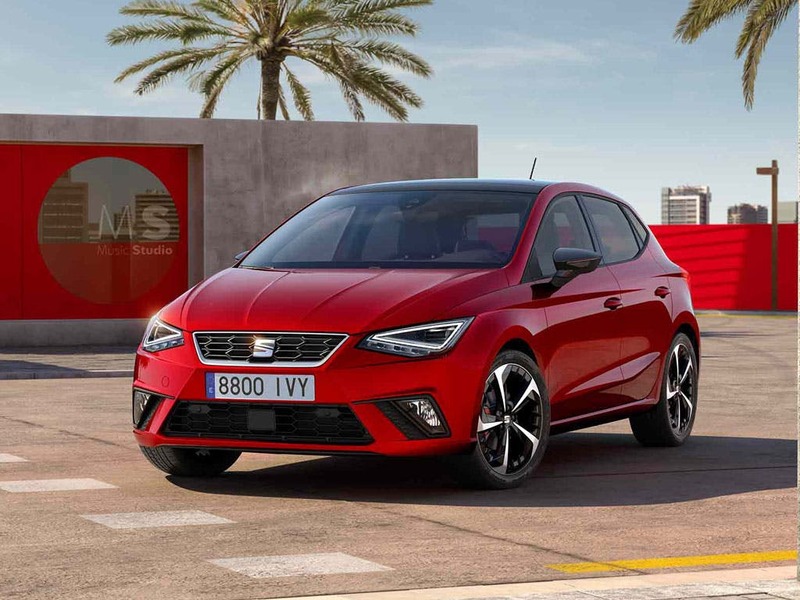 With plenty of features to give it a more expensive and luxurious feel, the cabin of the SEAT Ibiza is full of surprises. A sleek new dashboard with customisable colourways and adjustable mood lighting will give you the room to experiment. 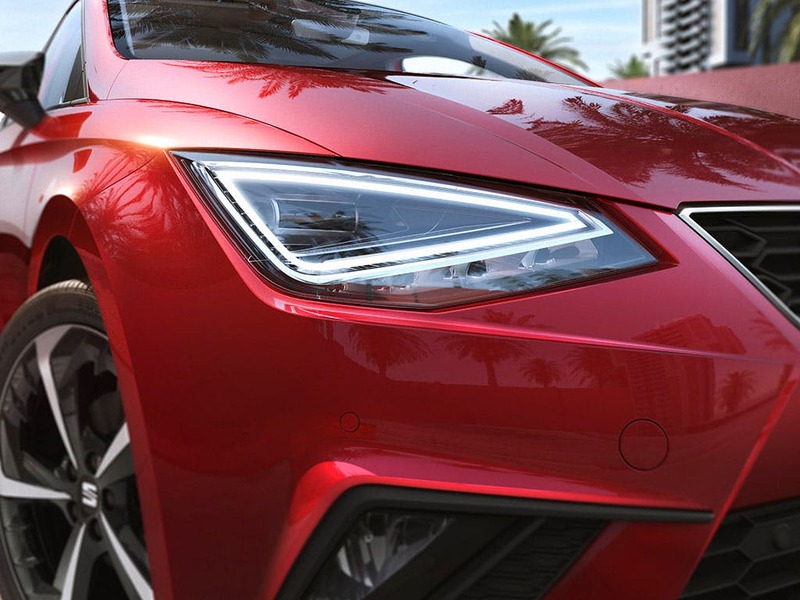 With the new SEAT Ibiza comes many opportunities for change. More sumptuous upholstery and finer finishes can be found throughout the cabin, so you can find the fabric that suits you. Longer and wider, the all-new SEAT Ibiza has more than enough room to fit your life inside. Comfortable for all on board, the SEAT Ibiza provides passengers with plenty of space to sit back and enjoy the ride. 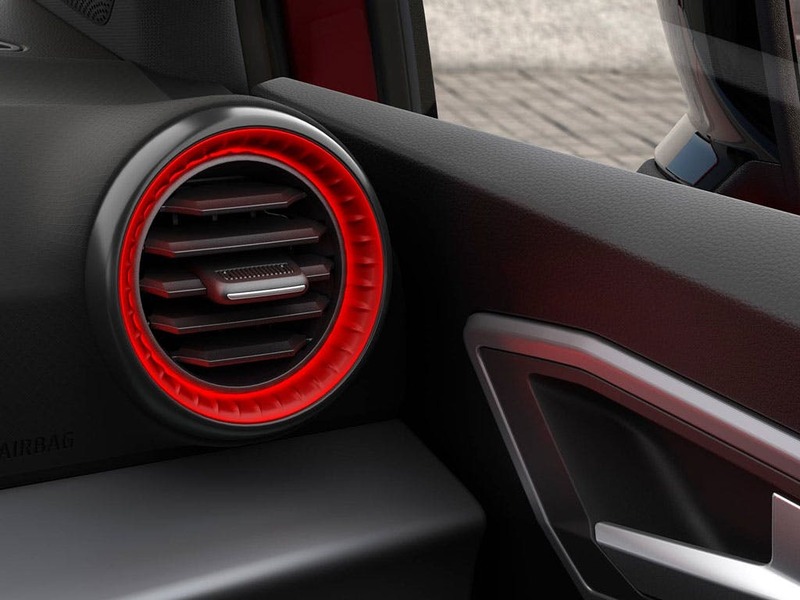 With storage compartments spread throughout the interior, accessories can easily be tucked away, reducing clutter for a relaxing driving experience. Carrying large loads just got easier, as the SEAT Ibiza boasts a boot capacity of 355 litres - more than enough space for an unexpected shopping trip. Get moving with the all-new SEAT Ibiza, with a choice of engines that will keep you satisfied every time you start the ignition. Producing 75PS - although 95PS is available with the turbo version - the new 1.0-litre three-cylinder engine achieves an impressive combined fuel consumption of 60.1mpg. 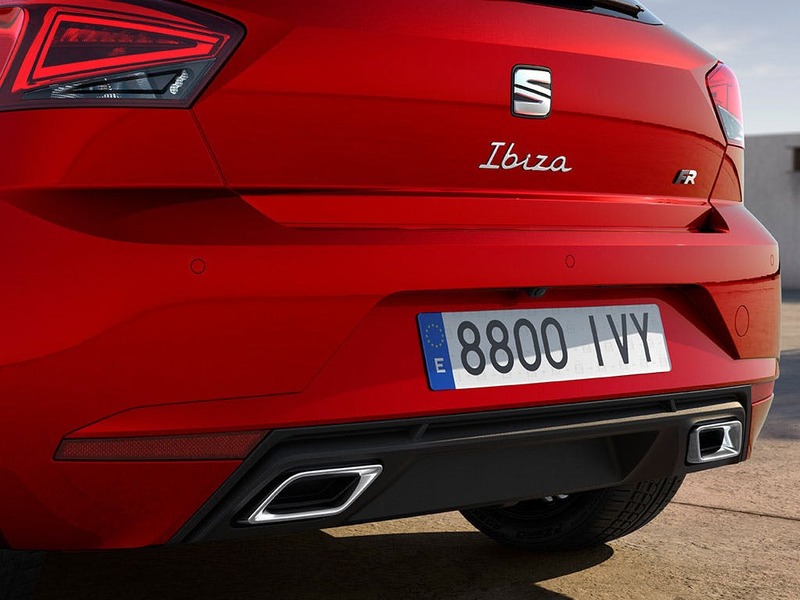 If you want more power, the sporty Ibiza FR includes a turbo version of the 1.0-litre three-cylinder engine, packing 115PS under the bonnet. There is also a 150PS 1.5-litre EVO engine for significantly more power, keeping even the keenest drivers on the edge of their seats. Keeping you safe and relaxed wherever you go, the all-new SEAT Ibiza features everything you could possibly need for a hassle free drive. On the motorway, adaptive cruise control and front assist will keep you cruising at a safe distance from the car in front, and tiredness recognition lets you know when to take a break. The fun keeps coming with the 8-inch glass display. 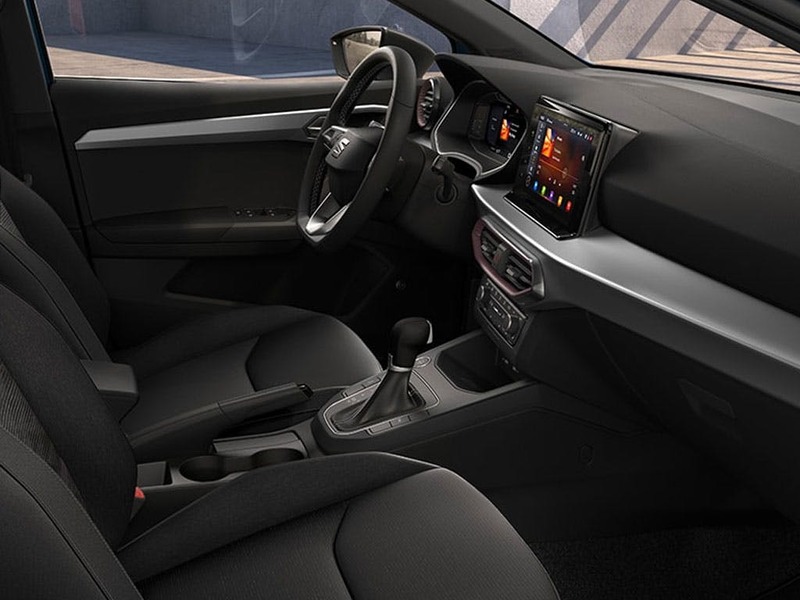 Featuring an integrated Navigation System with Full Link, the Ibiza’s infotainment system will help you stay connected, providing you with an array of apps and useful services while on the move. Made to move, see where the city takes you with the all-new SEAT Ibiza by booking a test drive at Hatfield SEAT today. 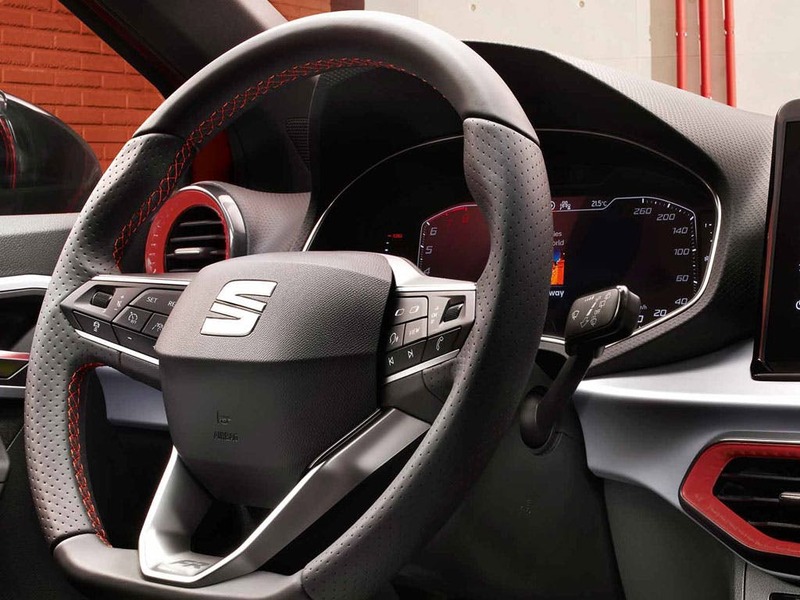 If you’re looking for more information or want the discuss the best purchasing options available for you call us on 01707 252 222 to speak to a friendlly member of the SEAT Hatfield team. of customers that bought an SEAT Ibiza would recommend to their friends and family. I'd definitely recommend Watford SEAT to friends and family because stuff was very friendly, all process went really smoothly , I got all explained in easy and clear way. Watford SEAT were great because I was offered a better car than the one I found online. They made me a good offer. Car was ready and cleaned for collection when they said. Even with full tank of petrol. Great service. I'd recommend Hatfield SEAT because the salesperson was extremely knowledgable, courteous and responsive to our needs. He explained options rather than trying to push us into purchasing. The vehicle was well presented and the after sale service has been impeccable. Would highly recommend.